A cool way to see Sardinia! 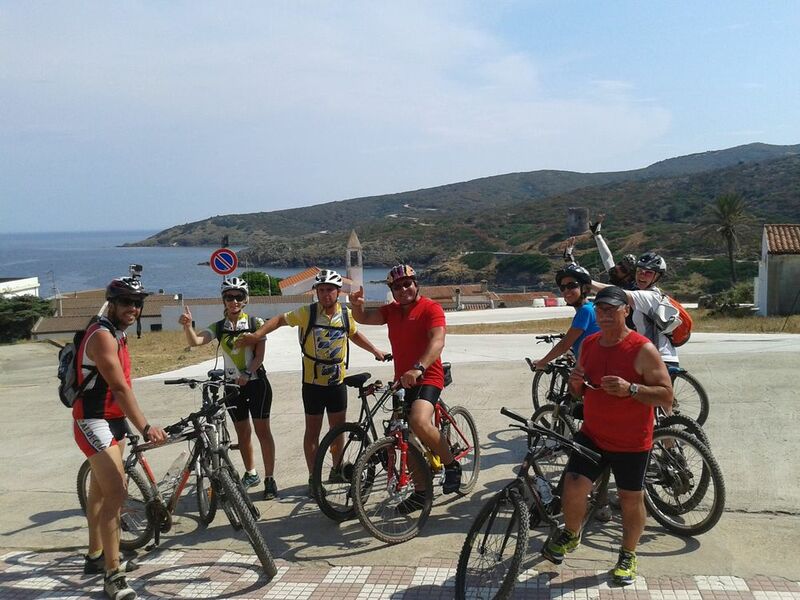 Biking in Sardinia is a great way to discover the island. You will be in one with nature and history when cycling through different landscapes, stopping by historical places and wineyards. All tours are guided by expert bikers who know fascinating routes, where to stop for a swim and the places for fantastic lunches. For a break of 5 days or more, the guide will pick you up in your accomodation in Alghero and take you for a tour in the north-west part of Sardinia. A tour is 40/50 km long and the level and speed will be depending on the group level. For the breaks lasting longer than 3 days we can take you to Asinara, a 52 km2 national park with paths alongside the steep mountains and majestetic roads along the sea. Please note: It is possible to have a single room. Meals can be made vegetarian friendly. 10% discount to groups with more than 4 persons. One day is free from our activities. The 2 day-tour to Asinara costs €100 extra. Contact us regarding shorter stays.